We understand that owning a business on your own can be tough work, and the last thing you need is damage to this area that impedes on your daily business flow. Whether it’s a retail or corporate setting, the appearance of your location can be the difference between acquiring customers and driving them away. When disaster strikes, SERVPRO of Ronkonkoma can be the local Suffolk County team to get the job done right the first time. Our response team is available 24/7 and can be dispatched immediately to your location to assist with all damage including fire, water, mold and more. 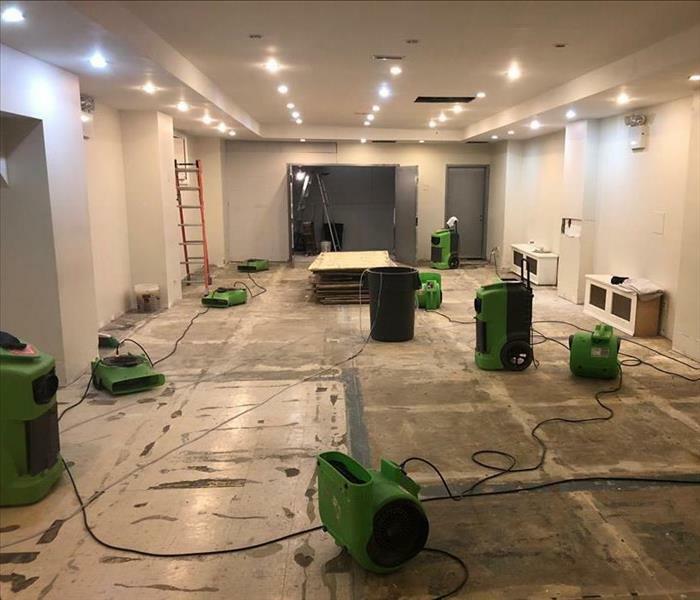 Our combination of equipment, training, and local remediation experts make your commercial property restoration process about as easy as it gets. We’re proud to have satisfied the needs of some of the largest buildings on Long Island, as well as the smaller shops and commercial properties that line our Long Island communities. Our cleaning services extend beyond normal means as well. Our professional cleaning services offer preventative maintenance for both upholstery, carpet and more to keep your home and business clean in the areas it matters most. 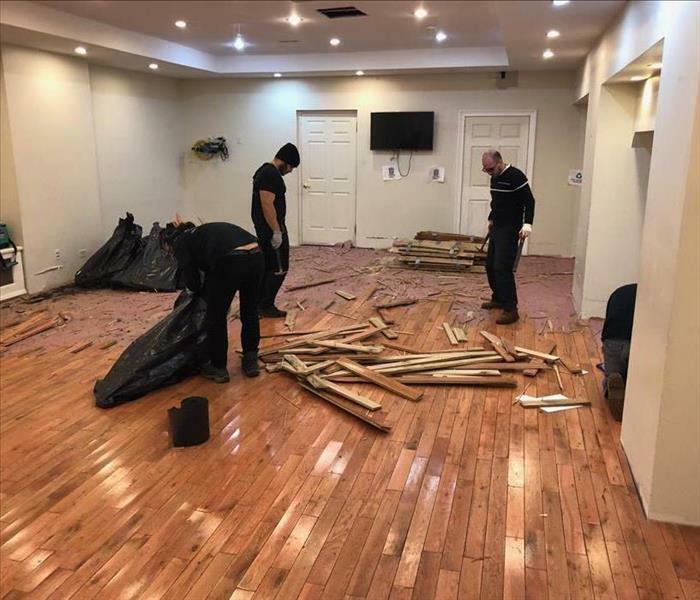 If you’re in need of odor removal, deep cleaning, or anything that is important to your Long Island business space, SERVPRO of Ronkonkoma has you covered.